National Robotics Week is April 6 – 14 2019. You don’t need to be an expert to introduce your Girl Scouts* to robotics. You can start at NationalRobotics.org for local events in the events tab and fun ideas in the resources tab. If your local high school or college has a Robotics Club, they probably would be happy to arrange a visit with your troop or service unit. 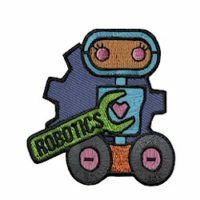 This cute Robotics patch from MakingFriends®.com makes a great reminder of a fun day learning about robots! 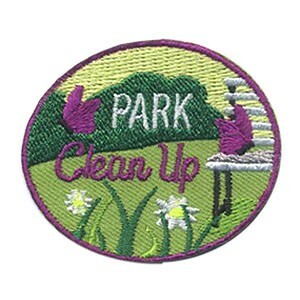 National Volunteer Week is April 7 – 13, 2019. 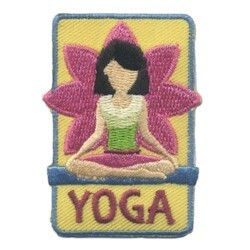 Of course Girl Scout* Leader Appreciation Day is April 22nd. 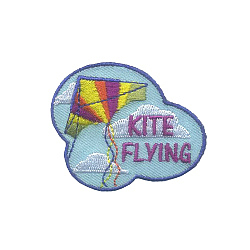 Have the girls in your troop write thank you letters or make gifts for your troop leaders and adult volunteers. 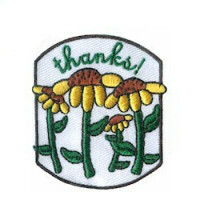 A Thanks patch from MakingFriends®.com will make a great addition to their patch collection! National Library Week is usually celebrated during the second full week of April. 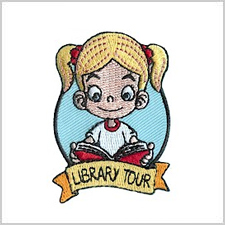 This is a great time to schedule a tour of your local library for your scout troop or youth group. 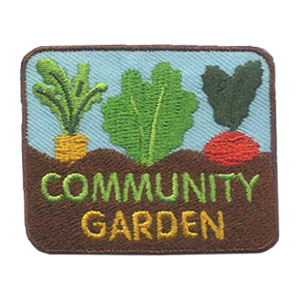 The theme for 2019 is Libraries = Strong Communities. Today’s libraries are designed to encourage community members to meet, connect and learn. 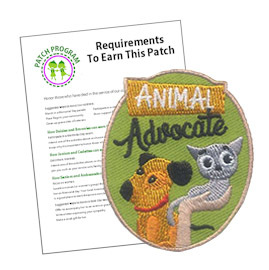 The Library Tour patch from MakingFriends®.com is a great reminder for your girls about the ways their library serves the community.